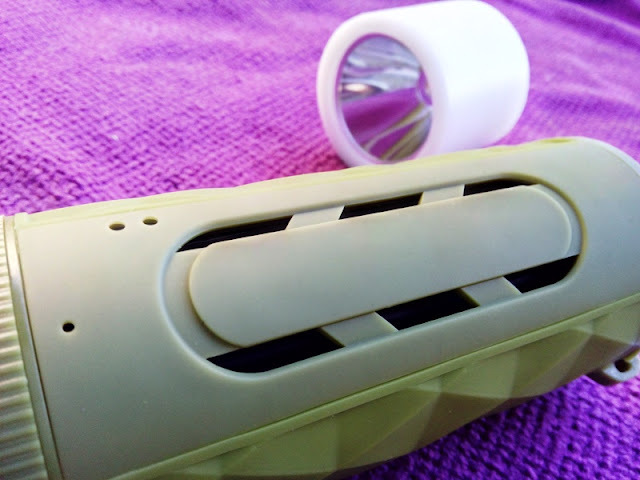 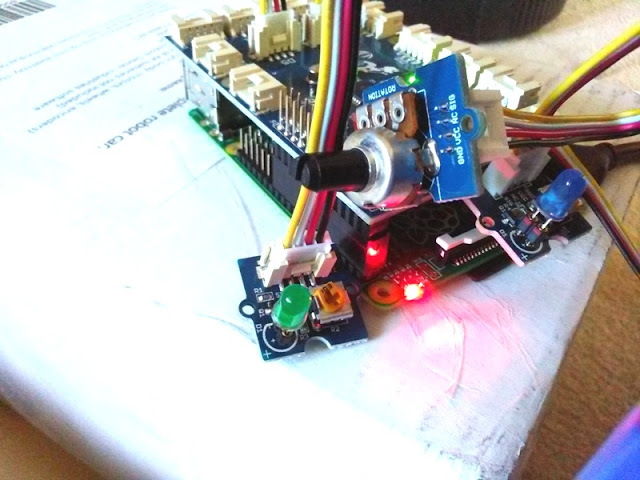 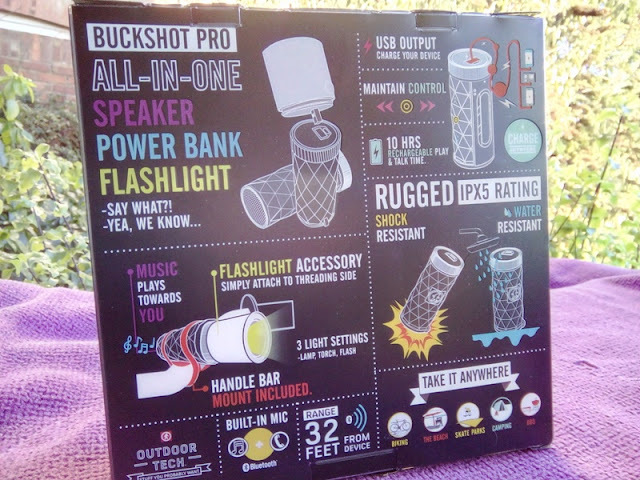 Buckshot Pro Power Bank Built Into A Speaker With Flashlight! 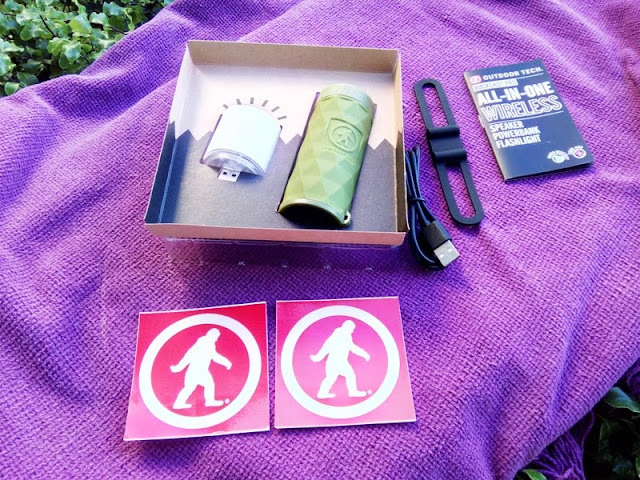 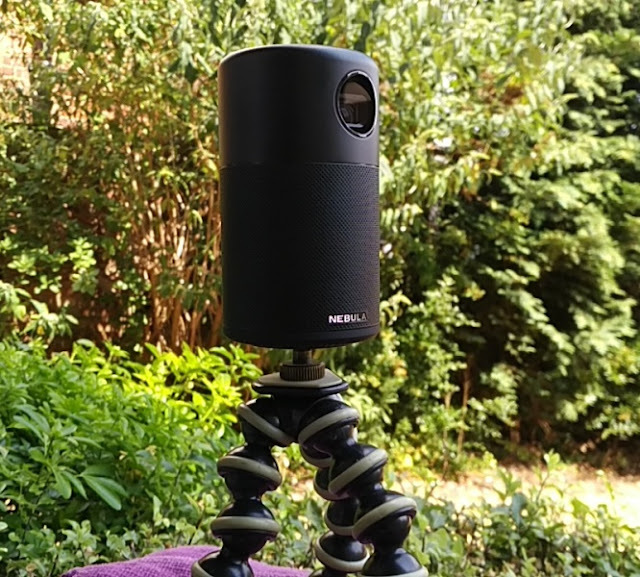 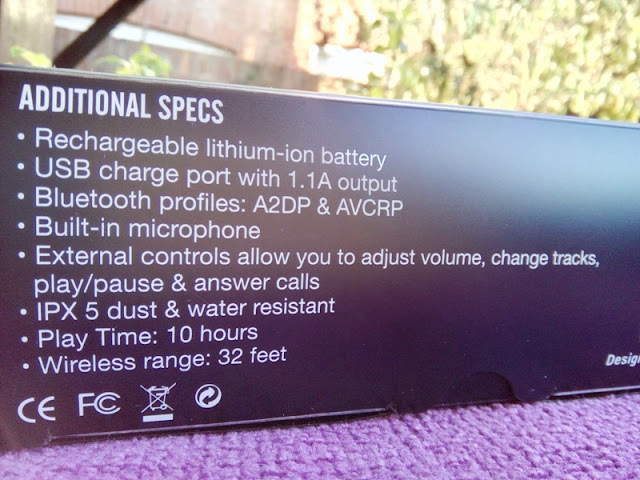 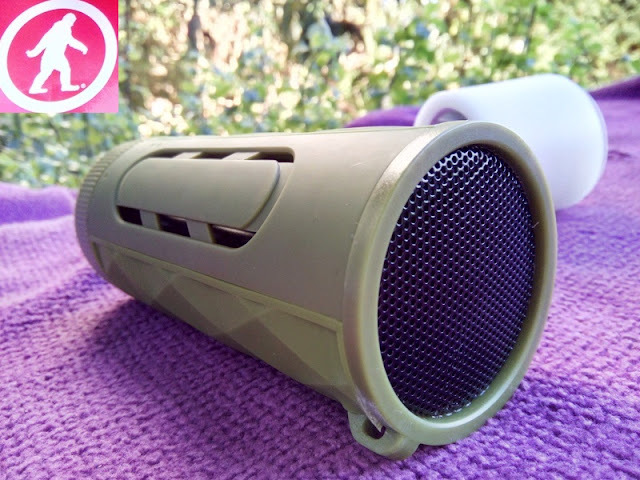 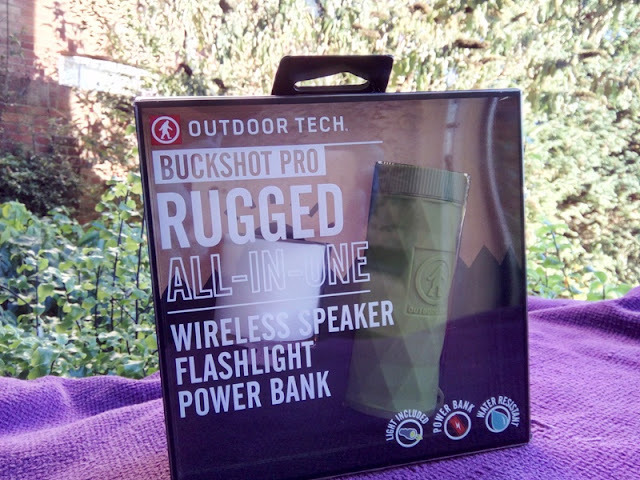 Outdoor Tech's Buckshot Pro is a power bank built into a 32-feet range Bluetooth speaker with 100 lumen LED flashlight, all in one small form factor rugged unit. 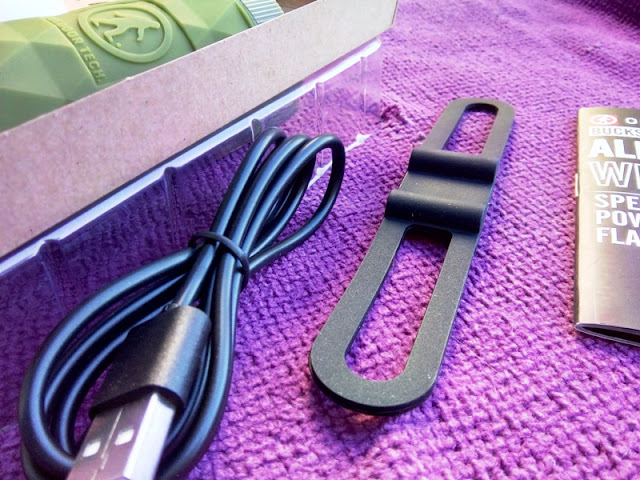 The 2600mAh rechargeable power bank is great for a quick charge on the go and gives up around 10 hours of charge life. 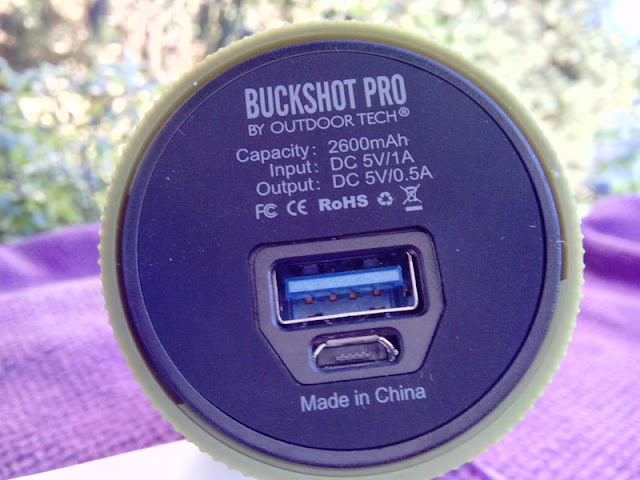 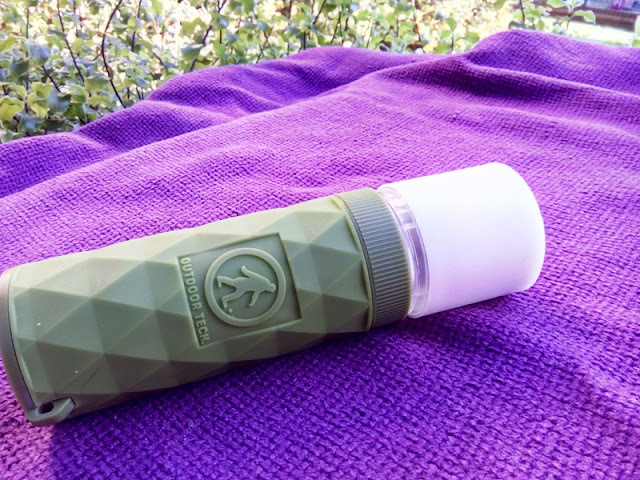 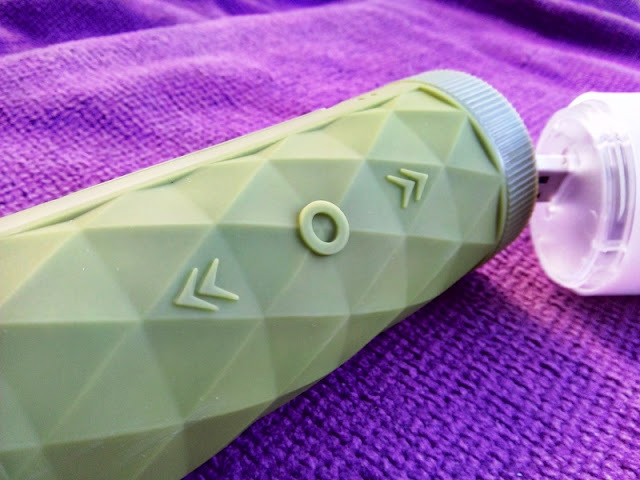 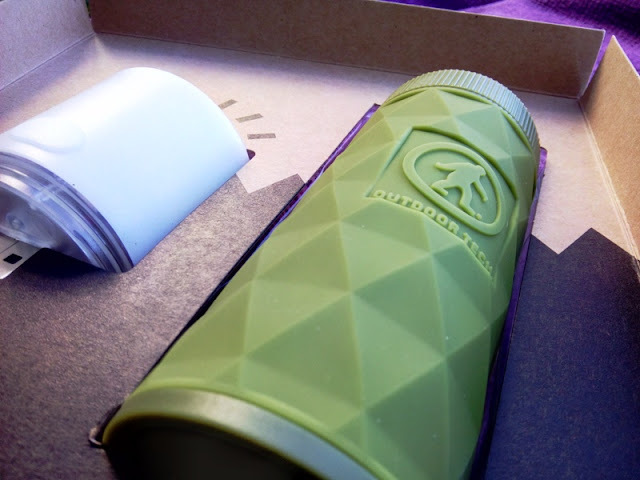 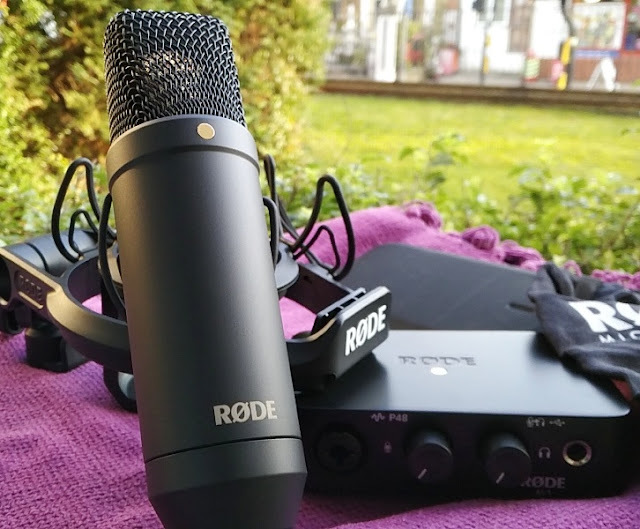 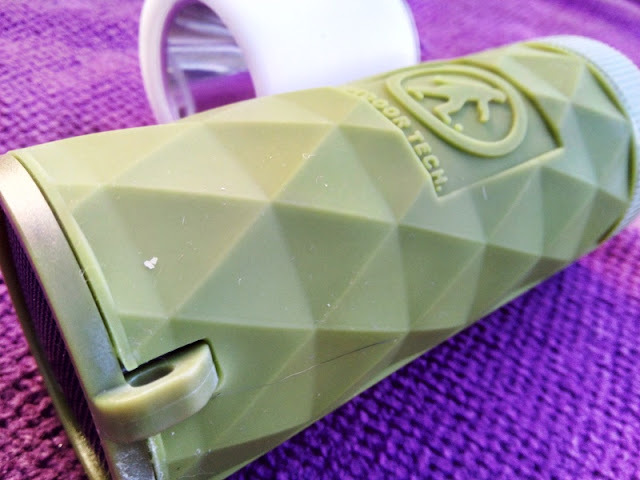 The Outdoor Technology's Buckshot Pro is literary housed inside a silicone rubber casing that makes the Buckshot Pro shock resistant and water resistant. 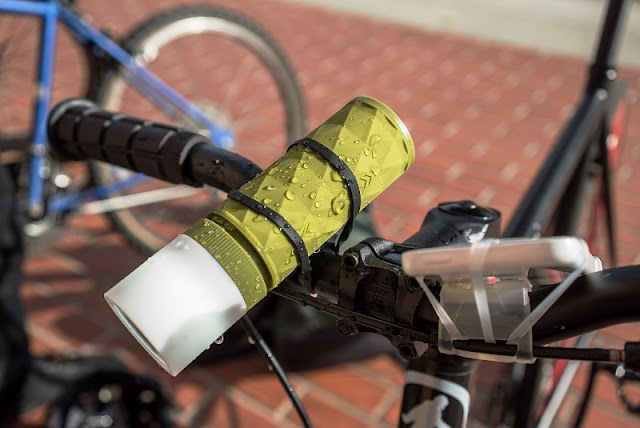 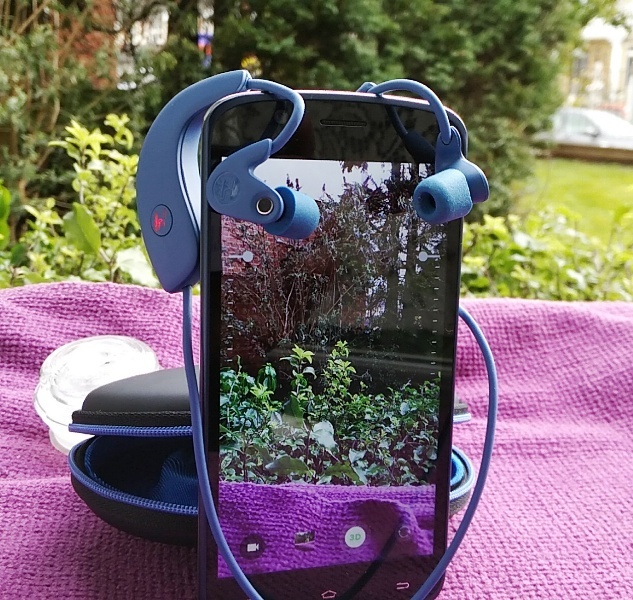 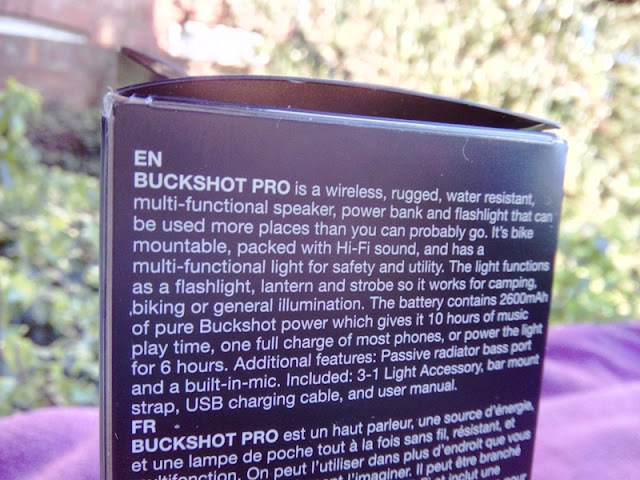 You can take the Buckshot Pro out on a hike or attach it to your backpack strap or bike thanks to a rubber clip that allows you to attach the Buckshot Pro to the handle bar of a bike so you can use the flashlight to see where you are going (while listening to music at the same time, which is pretty cool). 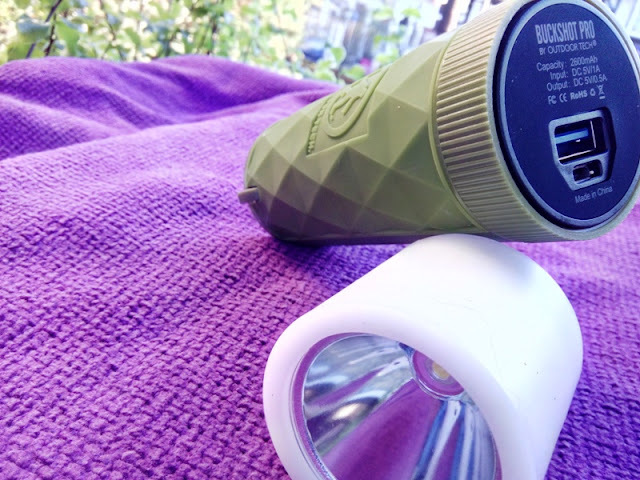 The flashlight on the Buckshot Pro has three settings that include torch, beam and strobe. 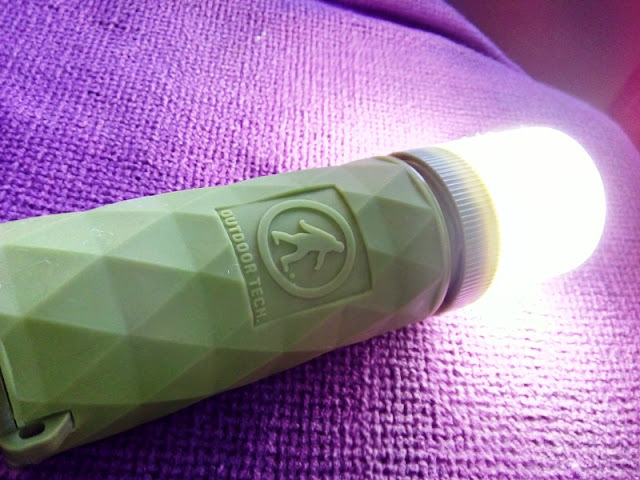 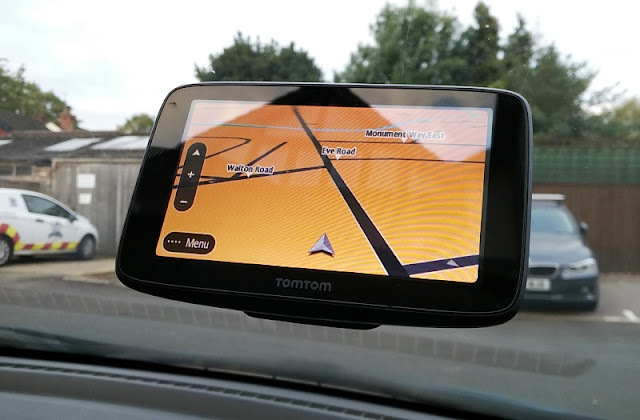 Torch mode allows you to use the Buckshot Pro as a mini lantern, while beam mode and strobe mode allow you to use the Buckshot Pro as a standard flashlight. 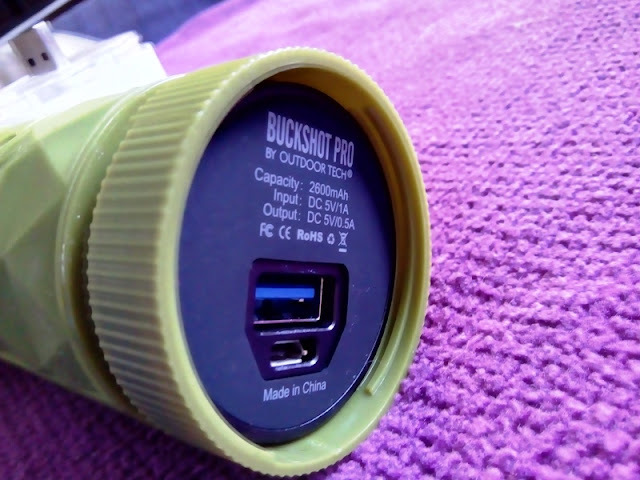 Aside from giving you 10 hours of play time on a full charge, the Buckshot Pro's power bank can also charge your smartphone one time over and power the flashlight for 6 hours, all from one single charge.